40 Years of Experience or 1 Year of Experience–40 Times? 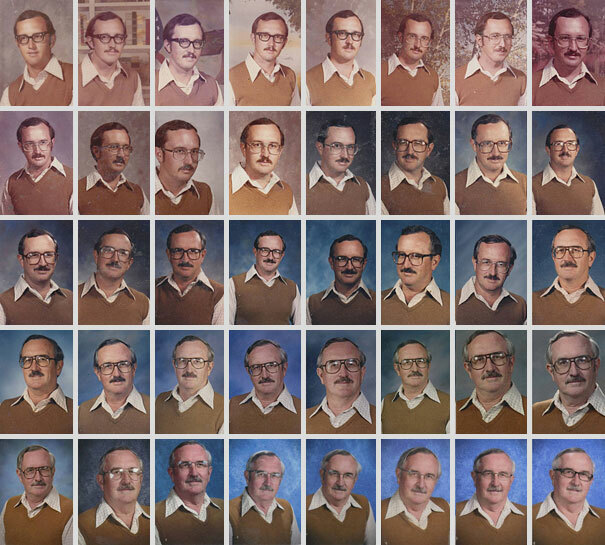 Hilariously, Dale Irby, a teacher at a Prestonwood Elementary, has had himself photographed in the same outfit for 40 straight years. 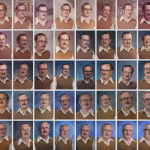 The series of photographs serve as a kind of visual metaphor that, often, peoples claims of having 25, 30 or even “40 years of experience” is little more than one year of actual experience masquerading itself over a prolonged period of time. Unless a person is constantly acquiring new knowledge and unlearning old obsolete knowledge, their assertions of “years of experience” must be taken with a healthy dose of salt.